No particular reason for it…it just happens. You know what I’m saying…it doesn’t happen every day. In fact it doesn’t happen nearly enough, but when it does you want to savor it and make it last forever. We are certainly complicated creatures and God knows what makes us tick. But try to accept and relish moments like this and most importantly realize when they are happening to you. These are our islands in a sea of struggle, hopes and fears. 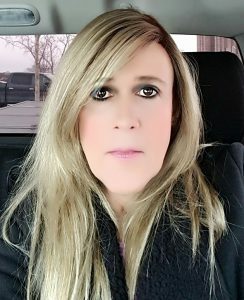 Previous Post Ever wonder why trans women are treated with disrespect in social media and in society as a whole?